Heat oil and then deep-fry the chicken wings. 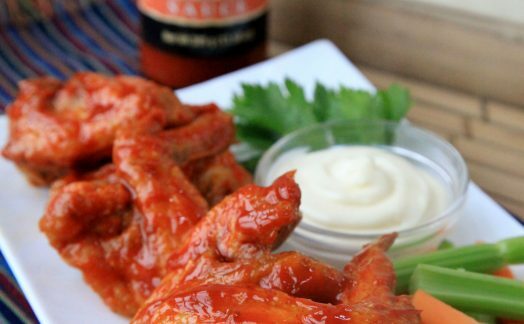 In a bowl, toss the fried chicken wings in Mama Sita’s Buffalo Wing Sauce. Serve.